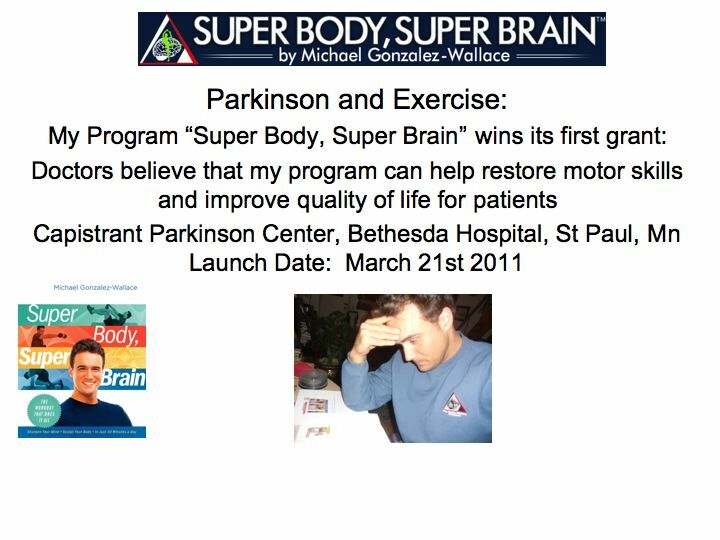 This was one of the latest reviews about my Program for Parkinson. Hand Eye coordination activities are extremely important for brain muscle control. I just got this review and made so happy! ” My name is H.P. and I am caretaker for my wife J.P, who has had Parkinson’s for the past 15 years. Recently I was told by a very close friend named Alan Adler that you gave a Seminar, sponsored by Somerset Hospital, within the past few weeks. He had attended and thought you might be a help to my wife, as the disease is really beginning to take it’s toll. He gave me your literature which I had perused and I think must have unwittingly been discarded with the newspapers. The safety and feasibility of high-force eccentric resistance exercise in persons with Parkinson’s disease. Dibble LE, Hale T, Marcus RL, Gerber JP, Lastayo PC.Arch Phys Med Rehabil. 2006 Sep;87(9):1280-2. High-intensity resistance training amplifies muscle hypertrophy and functional gains in persons with Parkinson’s disease. Dibble LE, Hale TF, Marcus RL, Droge J, Gerber JP, LaStayo PC.Mov Disord. 2006 Sep;21(9):1444-52. Resistance training with creatine monohydrate improves upper-body strength in patients with Parkinson disease: a randomized trial.Hass CJ, Collins MA, Juncos JL. Neurorehabil Neural Repair. 2007 Mar-Apr;21(2):107-15. Tutorial on maximum inspiratory and expiratory mouth pressures in individuals with idiopathic Parkinson disease (IPD) and the preliminary results of an expiratory muscle strength training program. NeuroRehabilitation. 2006;21(1):71-9. Silverman EP, Sapienza CM, Saleem A, Carmichael C, Davenport PW, Hoffman-Ruddy B, Okun MS. The effects of balance training and high-intensity resistance training on persons with idiopathic Parkinson’s disease. Hirsch MA, Toole T, Maitland CG, Rider RA. Arch Phys Med Rehabil. 2003 Aug;84(8):1109-17. Many of you have asked me “Is there any research to prove your claims?”How is the brain connected with physical exercise?” ,”I thought that the brain was for intelligence not for movement” What about muscle memory? I thought muscles moved by themselves because muscle memory not because of the brain. 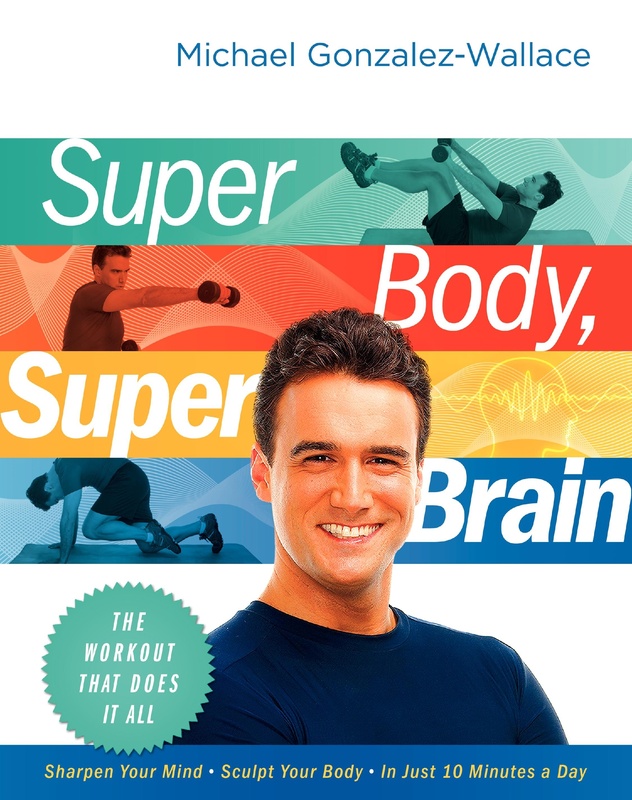 I get asked these questions over and over again so that is why I wanted to write about the scientific research for Super Body, Super Brain. Everything starts with learning and accepting mentors. I found two of the top experts connecting Neuroscience and movement. 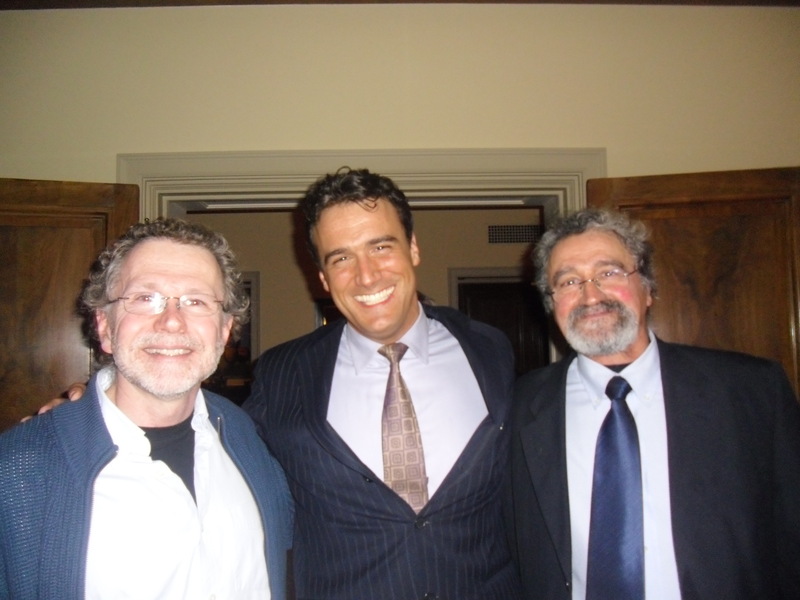 My both mentors were John H. Martin neurobiologist and expert in the motor system and Felice Ghilardi MD, neurologist. Both of them made me fall in love with the brain at first sight. Countless hours after , hundreds of papers and brain scans later I was able to connect what I was observing with my private clients and their phenomenal results. 1.- Greenough, W. T., and A. M. Sirevaag. “Plasticity of GFAP-immunoreactive astrocyte size and number in visual cortex of rats reared in complex environments.” BrainResearch 540, no. 1–2 (Feb. 1, 1991): 273–278.